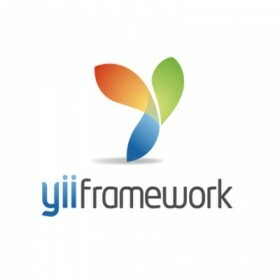 Yii is an open source, object-oriented, component-based PHP web application framework. Database Access Objects (DAO), query builder, Active Record and database migration. Ajax-enabled widgets, such as auto-complete input field, treeview, and so on. 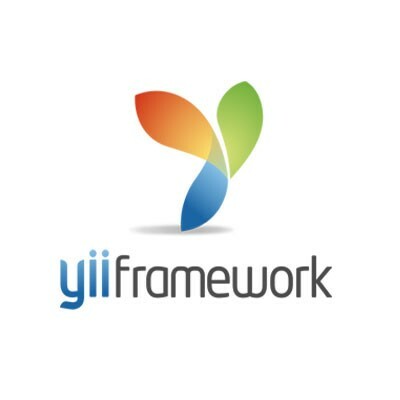 Built-in authentication support. It also supports authorization via hierarchical role-based access control (RBAC). Automatic generation of complex WSDL service specifications and management of Web service request handling.